New book, 64 pages, FOR036. For 40 years following the end of World War II, the Western democratic governments and the Eastern Bloc Communist powers were locked in the ideological, political, and economic struggle of the Cold War. The United States and the Soviet Union developed missile systems capable of delivering conventional and nuclear explosives against enemy massed bomber formations in the air, and of delivering retaliatory nuclear payloads against ground targets located on distant continents. The missile systems played both a defensive role, and a potential offensive role, which was parlayed to the public as deterrence against attack by the rival bloc. 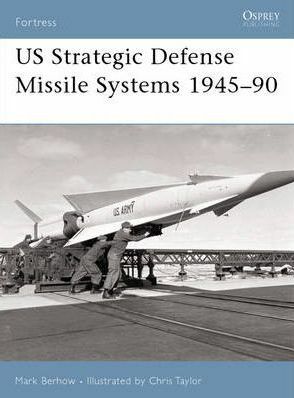 This title provides a detailed overview of the fixed-launch-site strategic missile systems of the United States.